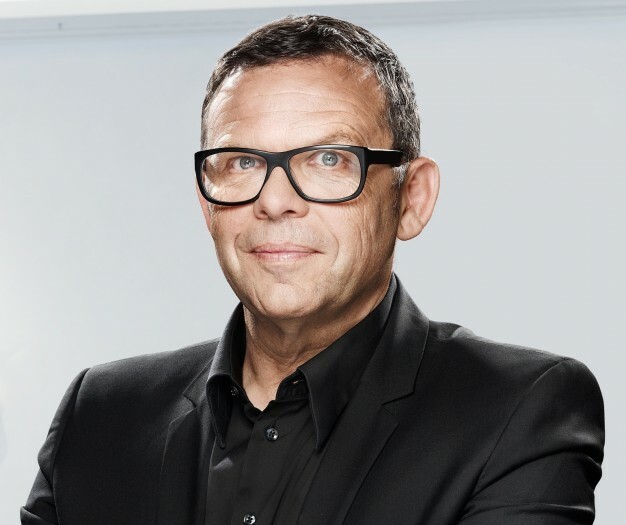 The impact of Peter Schreyer’s appointment as Head of Design for Kia Motors in 2006 has had a definitive effect on Kia’s growing global sales. 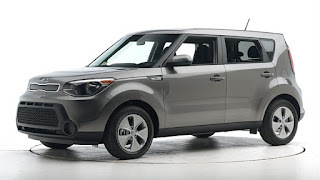 All of a sudden cars which were described as being ‘design neutral’, had adopted a personality, a distinct design signature, and a boldness in metal forming hitherto unknown at Kia Motors. 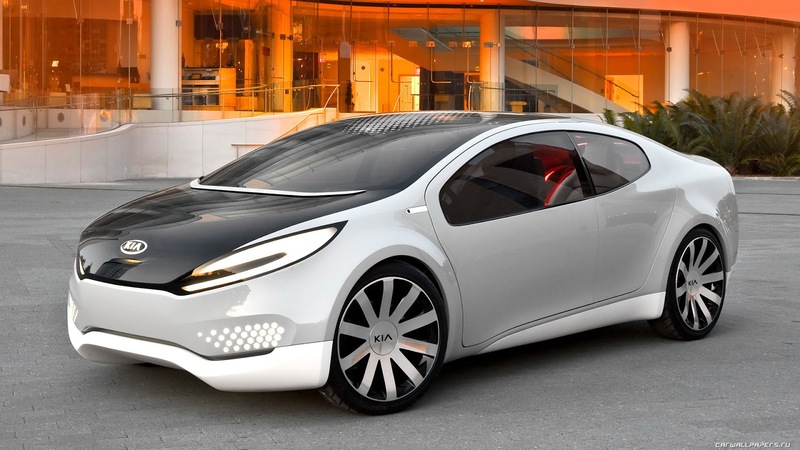 The 'Concept 3' - a mini SUV revealed the 'Tiger Grille' for the first time in 2011. There has been a range of Kia concept cars and designs driven by Schreyer and his young Korean and American understudies which have added flair and confidence to the brand. 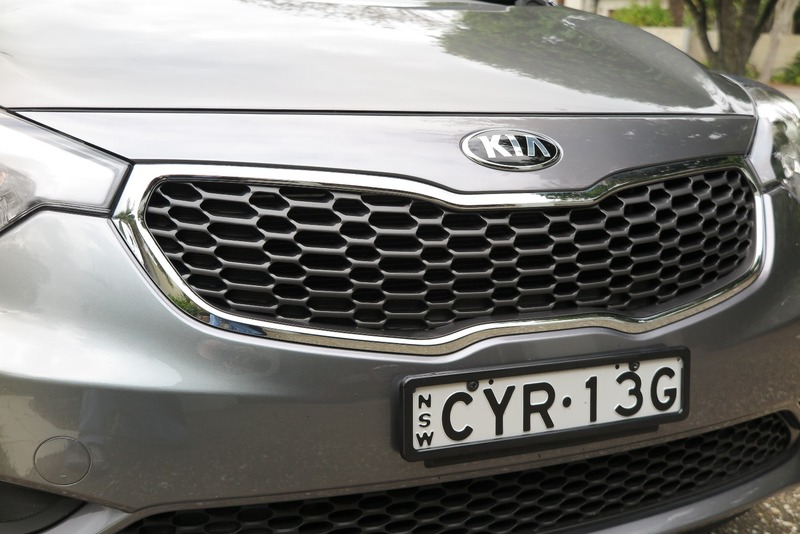 Having spent a week driving the current Kia Cerato Si hatch I am not only impressed by its quality, value, and design excellence, but it has pushed me to highlight the many other areas where Schreyer’s influence has been reflected in recent Kia cars. A skilled designer in a strong position within a car company is able to dictate many more things outside just the design challenges. 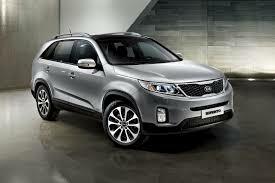 Such is the case with Schreyer’s arrival at Kia Motors. 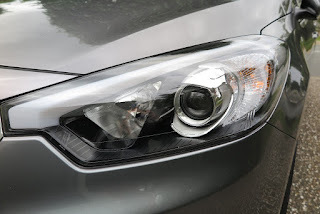 It is obvious to those of us who have spent our lives in the car industry that Schreyer carries influence way beyond that of Chief Designer. 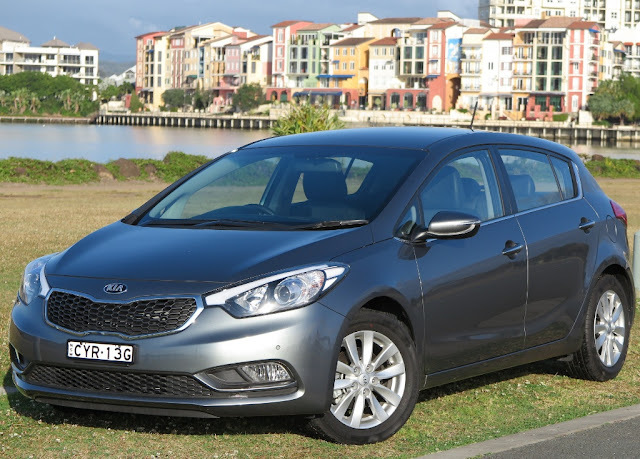 The Cerato Si hatch reveals an attention to detail in choice and quality of materials, design innovation, and consistent production values which are immediately obvious. 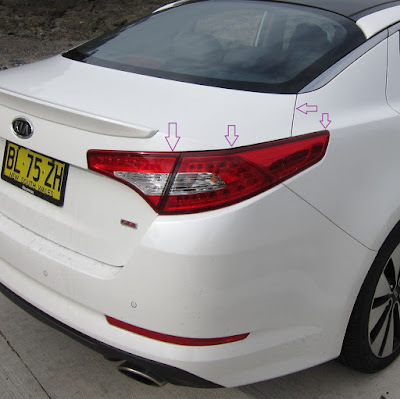 Looking back to a recent drive in the Optima sedan I decided to look in detail at some of the brave design decisions, which ultimately present a challenge to toolmakers, closure teams and production engineers. The profile of the rear trunklid is an obvious focus. The margins between the gaps surrounding both metal and composite components is very impressive. In production it is very difficult to achieve a high rate of consistency in areas like this. It's the same for the margins (gaps) along the form of the hood (bonnet); and in the case of the Cerato, the “Schreyer” grille is a piece of sculpture, on par with Mercedes-Benz's ‘Diamond Grille’ in the CLA. 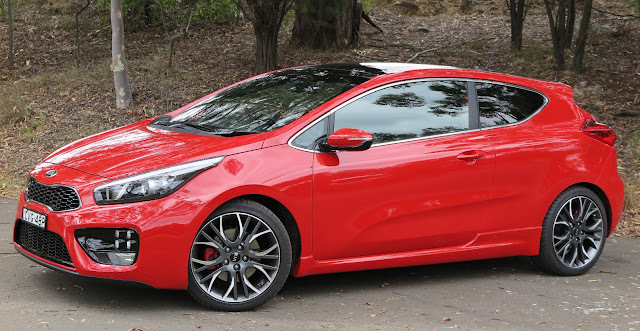 There are many other design elements in the Cerato, which Schreyer has been careful to moderate, for fear of making the car too outrageous. 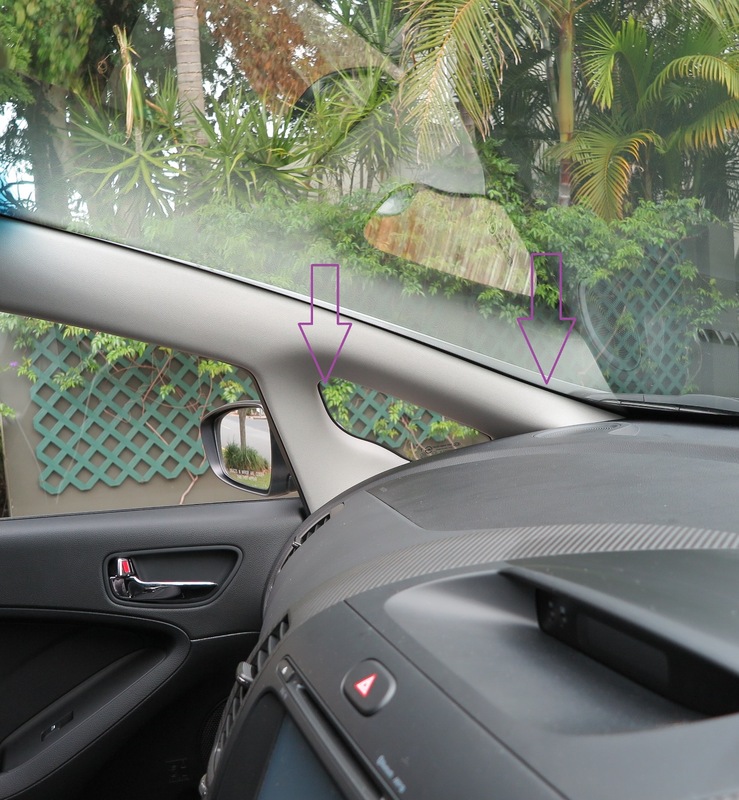 Firstly, the A-pillar is set well-forward in the theme of a 'cab-forward' style. This allows front vision to be improved with a small quarter window. 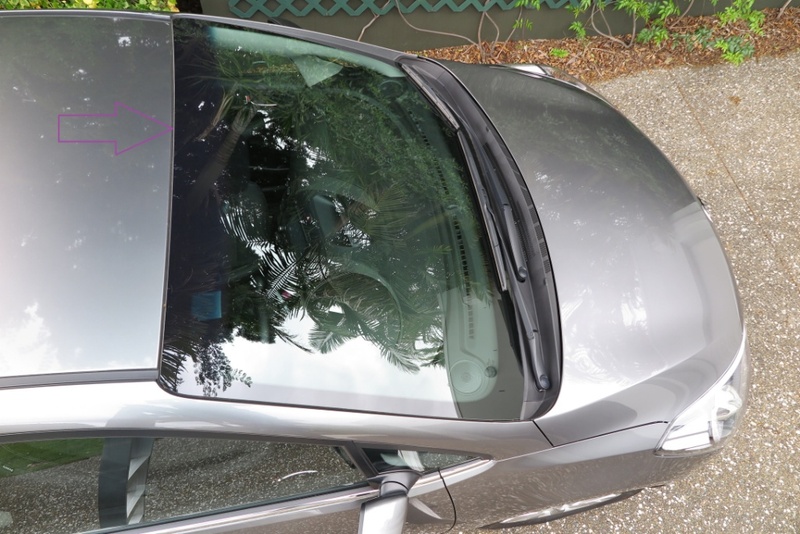 Then the front roofline is cut back over the front cabin, similar to efforts by Citroen with the C4 Picasso, and original Honda 'Life'. 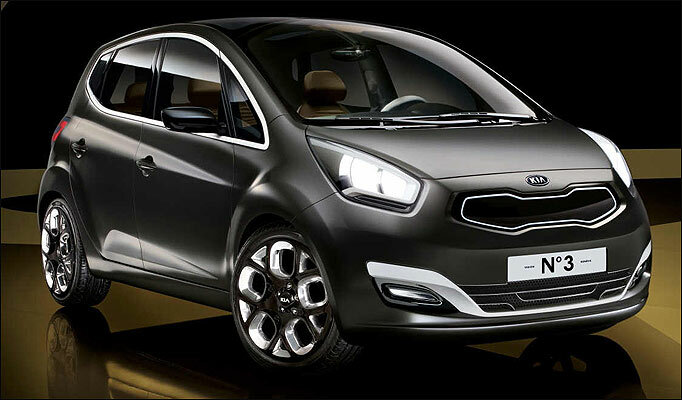 Kia is now well into a design-led penetration of several market segments at once. The quirky Kia Soul has established itself with younger buyers, whilst older folk are drawn to the Optima, and the Forte (Cerato). 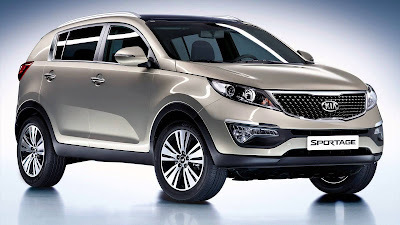 You must not forget the Sorrento and the Sportage, plus the wildly successful Carnival MPV. As a money-maker for its parent company, Hyundai Motors, Kia is looking very strong. I believe Kia has also scored well with its weirdly-named Pro 'ceed GT. 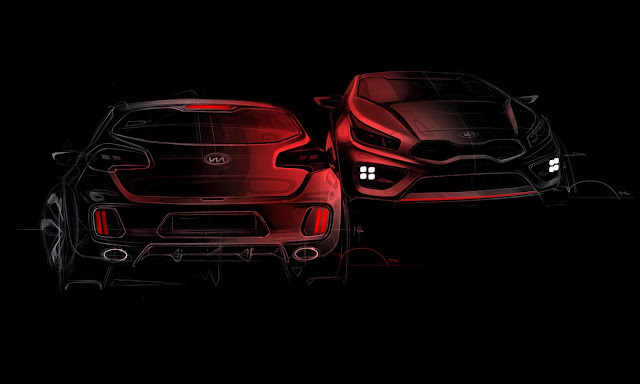 Looking at the 'Ceed concept sketches, it's clear Schreyer's team were looking for a big leap from the domesticated models. But the finished product married cohesive, sporty style, with a shared identity to the 'cooking' model range. Of course, that’s not to say that the segments within which Kia competes are not the most cutthroat in the global auto market. - they are! Every carmaker is shaving profit margins, adding new standard equipment, pushing new design and component development, just to gain an advantage. 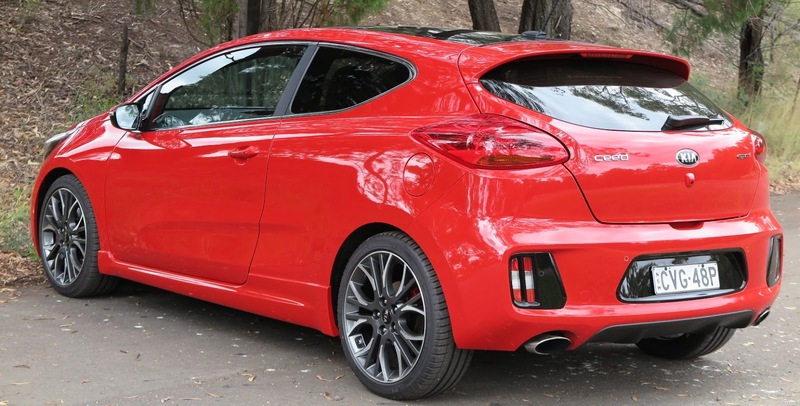 However, I think Kia Motors made one of the smartest decisions I’ve ever witnessed in luring Schreyer away from the Volkswagen Group. He has delivered, in spades. Clearly Peter Schreyer is not only a visionary, but he’s both pragmatic and practical too. 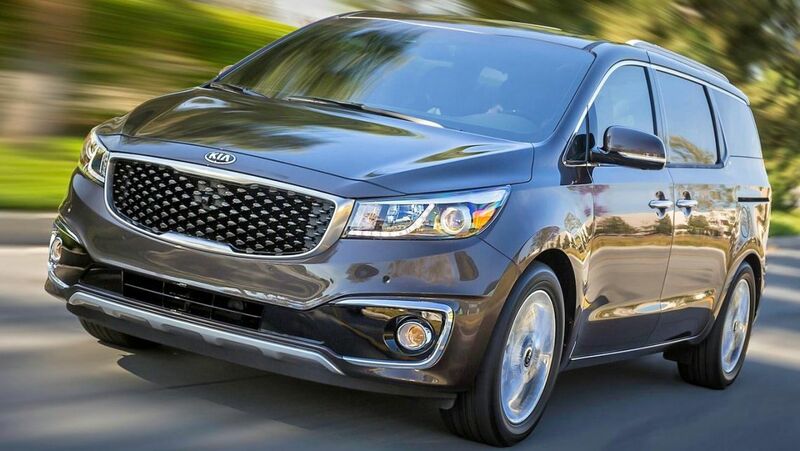 His impact on production quality is obvious, but it also reflects well on Kia Motors, that it is not only ‘listening’ to its new star, but acting on his advice and counsel. Under such direction, Kia, and perhaps Hyundai (now that Schreyer is head of design for both brands), is likely to become one of the world’s major car brands in the not too distant future. 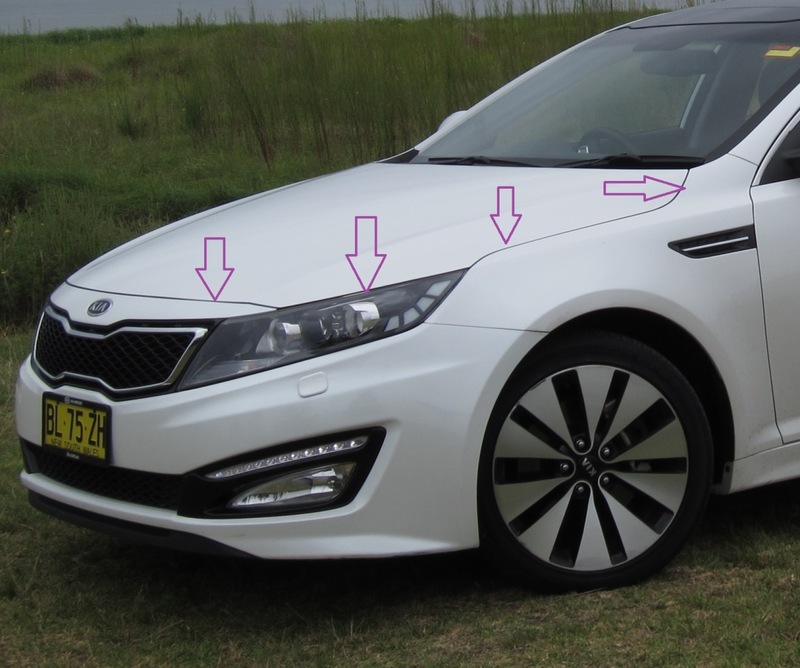 Agree with your assessment of Kia's design led renaissance, John. 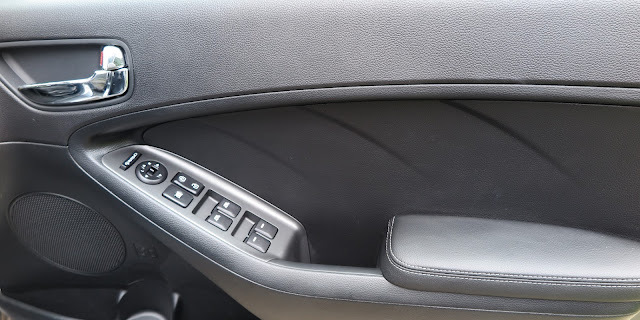 I happened to be admiring the detail on the new Carnival which a friend has recently purchased. It shares the impressive CRDi engine with my five year old iMax but the design is something else! Particularly the stainless steel grille surround on the front, it felt great to the touch and showed impressive attention to detail for a brand which was once considered only a cheap alternative.